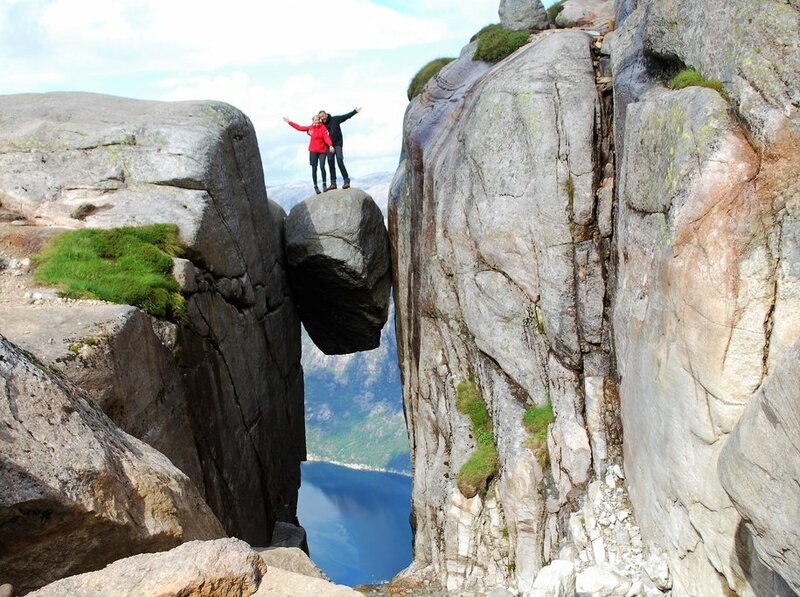 On this short tour, explore two of the best-loved mountain formations in Norway: Pulpit Rock and Kjerag Boulder. Take in breathtaking views, climb to heart-pounding heights, and speedboat through the stunning Lysefjord all in just four days. 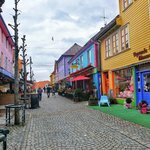 Spend your evenings shopping and dining in vibrant Stavanger. Jump right into your adventure with an afternoon exploring the charming fjord city of Stavanger. 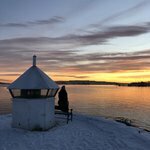 Over 1000 years old, Stavanger's long history is easily explored by foot with restaurants, shops, and pubs all located along the stunning harbor. 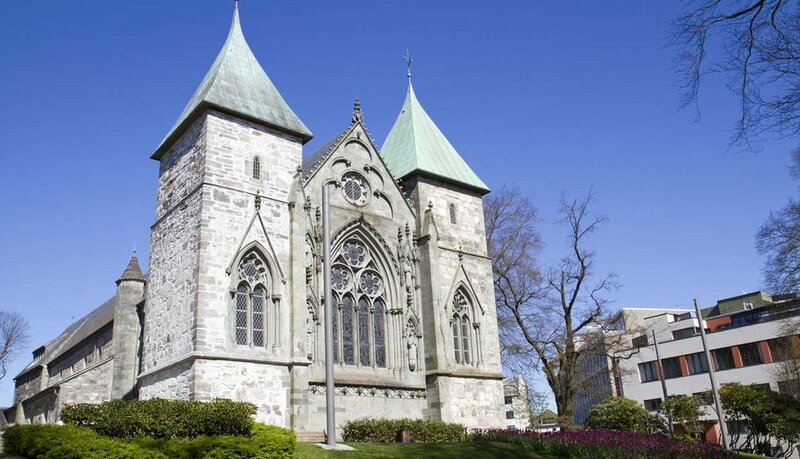 Venture through the wooden houses of Old Stavanger and Norway's oldest cathedral or take some time to enjoy some of the freshest seafood and produce in the entire country. 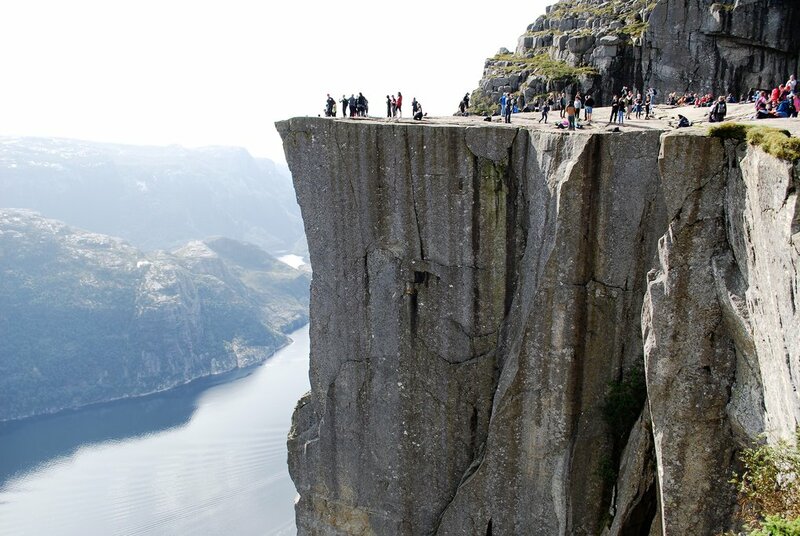 Head out early this morning for the 90-minute journey via bus and ferry to the base of Pulpit Rock, known locally as Preikestolen. Begin your hike before the crowds as you make your way from the Preikestolen Mountain Lodge through the mildly hilly terrain. Follow the marked trail, along which there are plenty of panoramic photo stops of the surrounding fjords and lakes. Upon reaching the mountain plateau, you will have plenty of time to take in one of Norway's most famous views. Afterwards, return to the lodge for a warm snack before returning to your hotel in Stavanger for the evening. Today you'll experience Lysefjord in the most action-packed way possible. 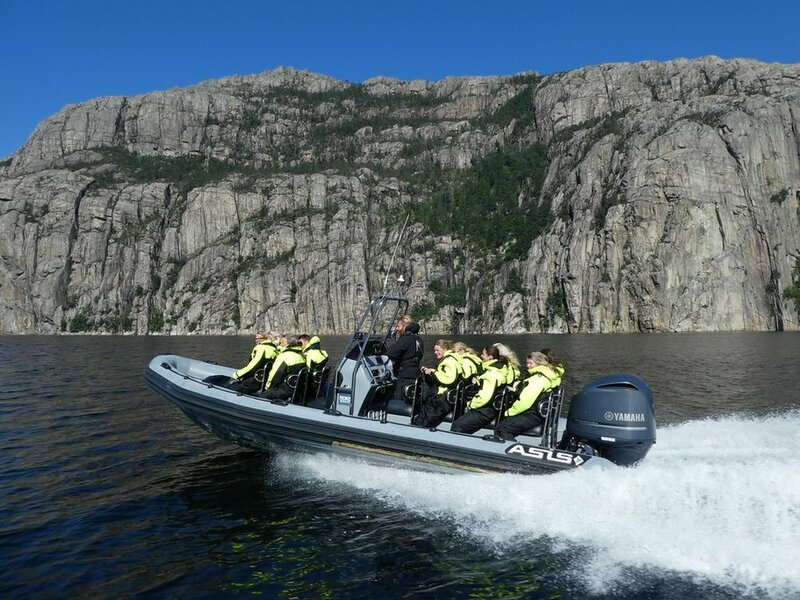 Meet at the Vågen pier where you will be fitted with a warm suit and life jacket as you board your awaiting RIB boat. Cruise along the Stavanger harbor before hitting top speeds as you zip towards the enchanting fjords. Take in the breathtaking cliffs and glide alongside the Hegjane Waterfall as the adrenaline rushes through your veins. If you are lucky, catch a glimpse of the local wildlife such as seals, eagles, or porpoises. 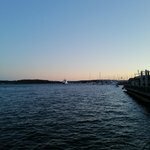 After two hours of adventure, return to Stavanger harbor where the rest of your afternoon is free to explore on your own. Depart early this morning for the hour drive to Høgsfjord. From here a speed-ferry will transport you through Lysefjord, past towering Preikestolen, rushing waterfalls, and rugged landscapes. Arrive at the quaint village of Lysebotn from where you will be driven via 26 hairpin turns along the Sirdal Mountains to the Eagle's Nest trail-head. Here you begin your grueling 2.5 hour hike up the alternating steep inclines and shallow valleys. 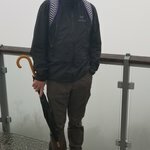 The summit is well worth the effort, though, with spectacular views surrounding the 3,000-foot cliff. 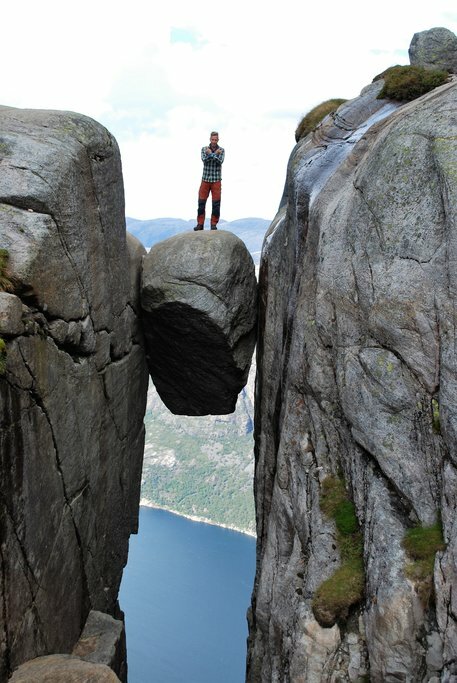 For those daring enough, climb atop the Kjerag boulder for that once in a lifetime photo op. After a lunch break and the two-hour descent, return to Stavanger and your accommodations.